We Are Working Towards the Future! 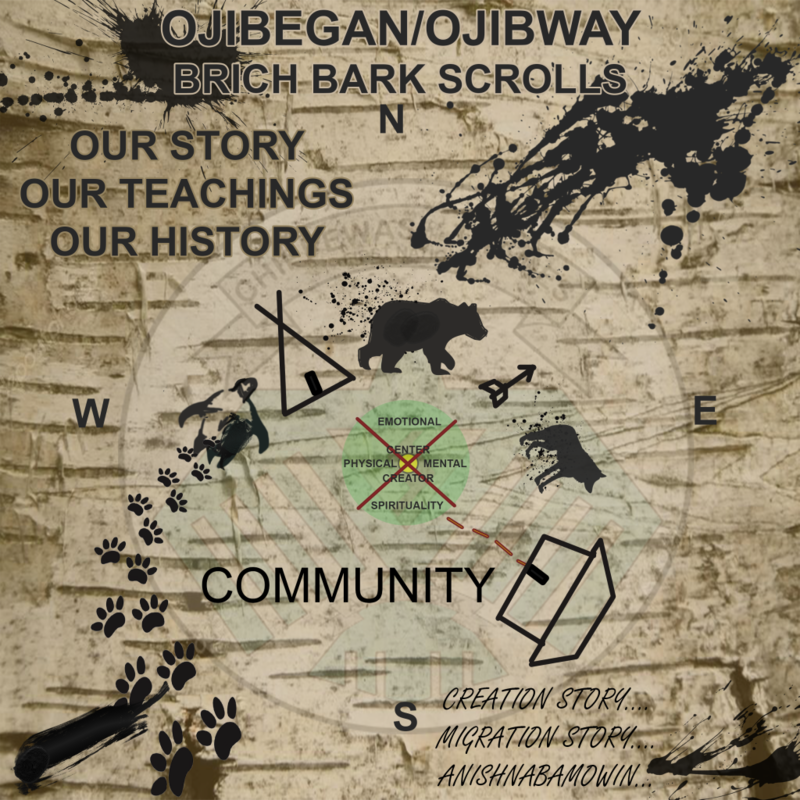 Anishinaabaymowin classes will be available online website and language application with video clips, informational booklets and corresponding audio books; aimed and geared to preserving crucial and relative information about the Ojibway history, traditional practices and heritage. 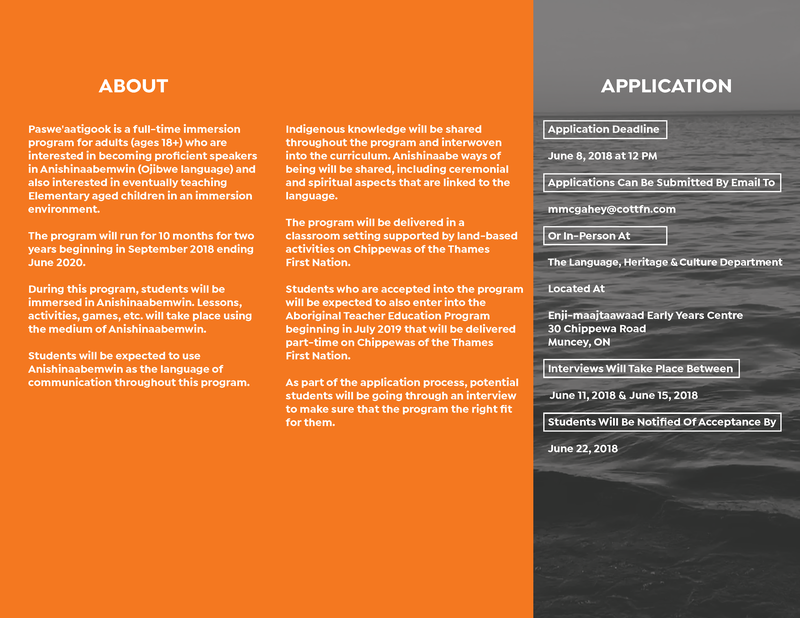 *NEW PROGRAMS TO BE ANNOUNCED. Culture, language, arts program (History). 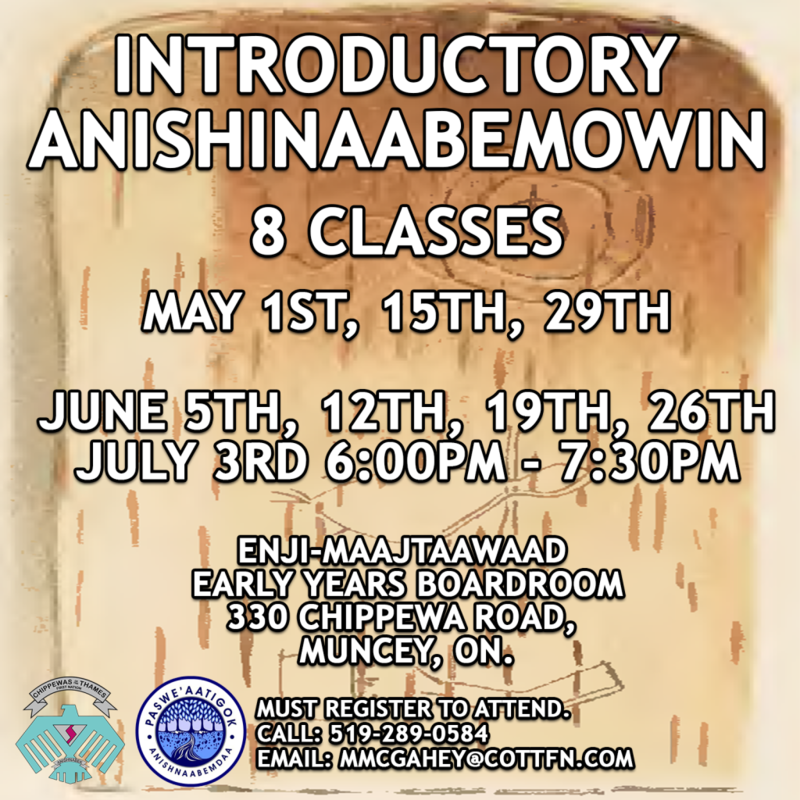 Staff are asked to come out and participate in Anishnaabemowin classes taught by Monty McGahey.